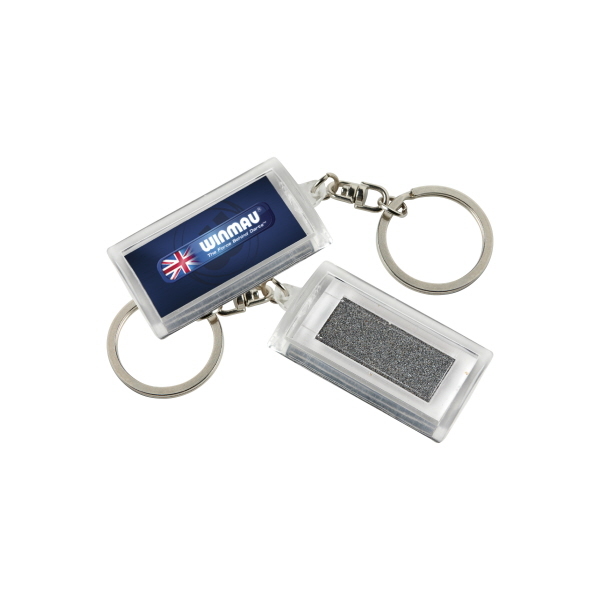 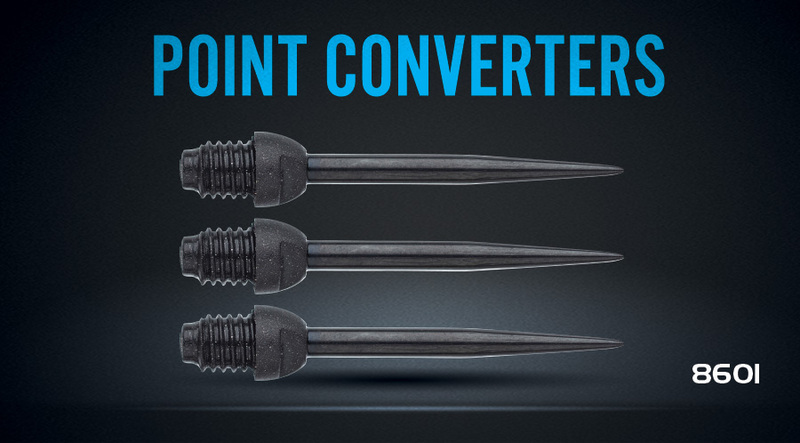 Convert softip darts to steeltip in seconds with these extra-durable Point Converters manufactured from high tensile tempered steel with a carbon fibre composite thread. 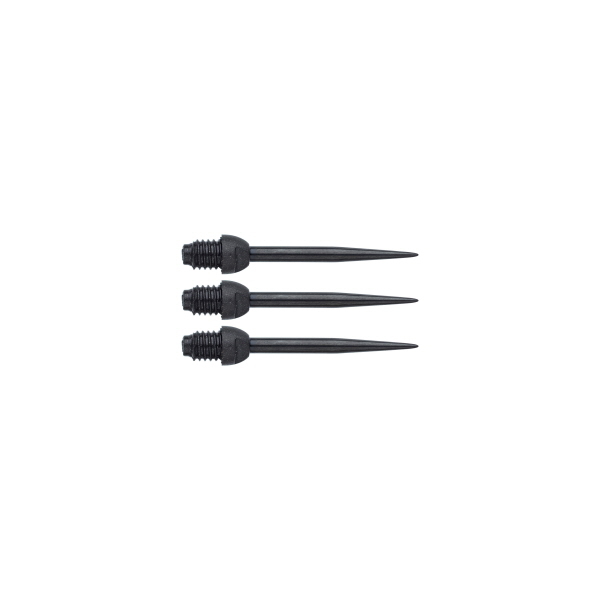 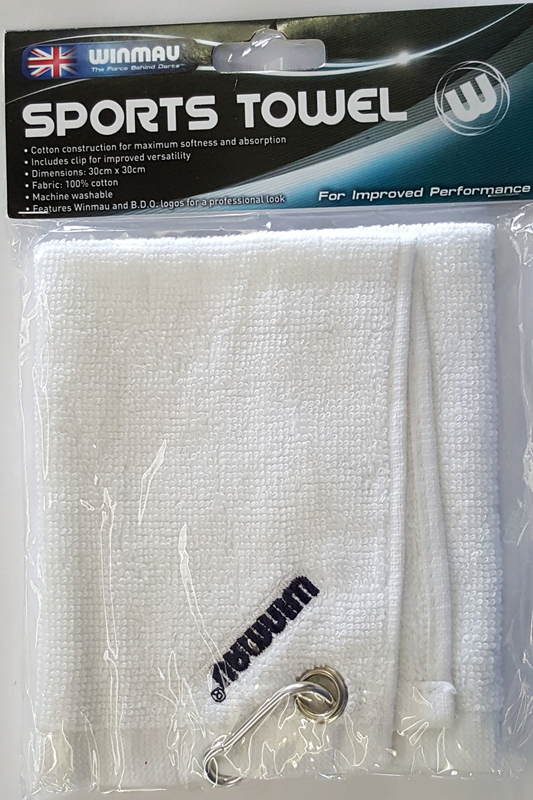 Supplied in sets of 3. 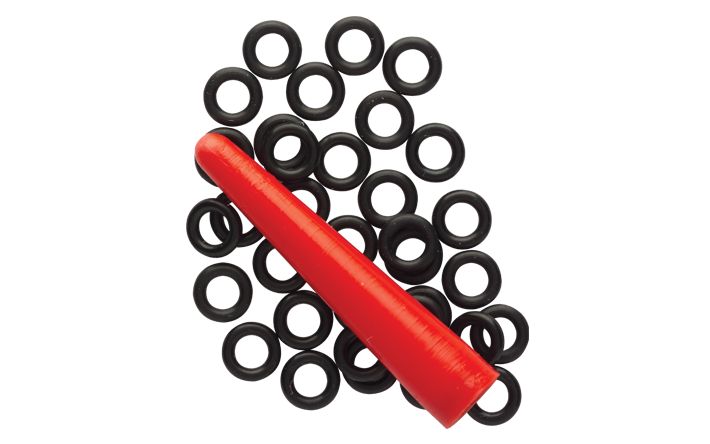 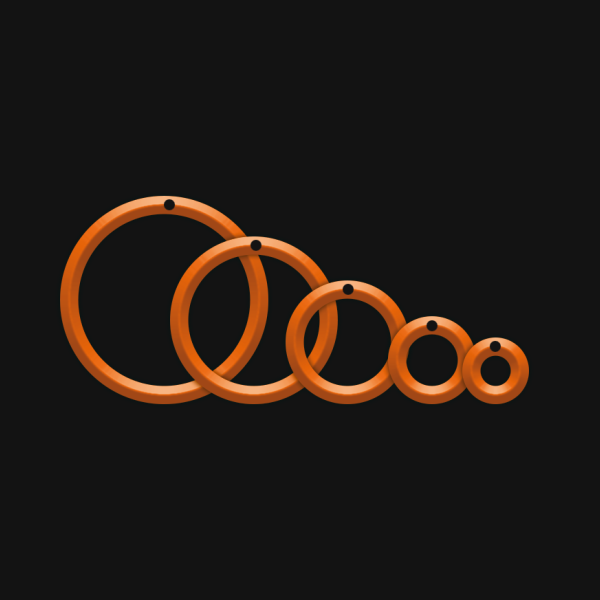 Supplied with approximately 30 'O' rings and adapter. 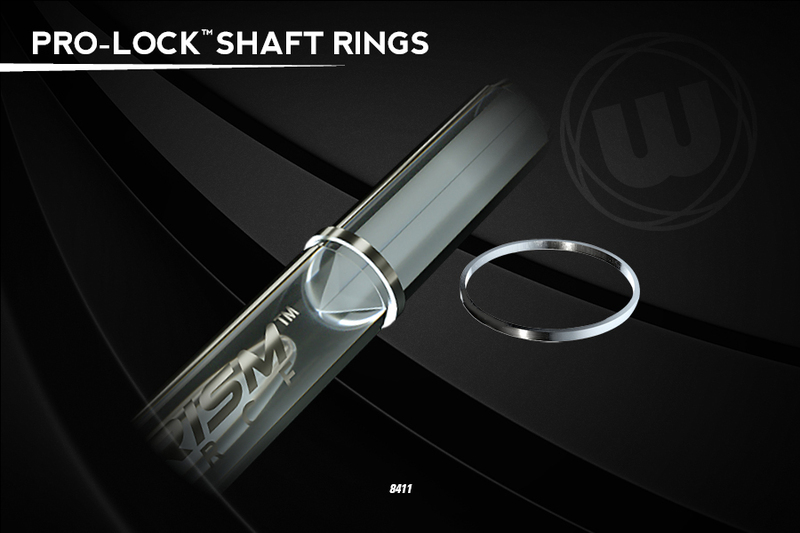 Eliminates the problem of shafts becoming loose. 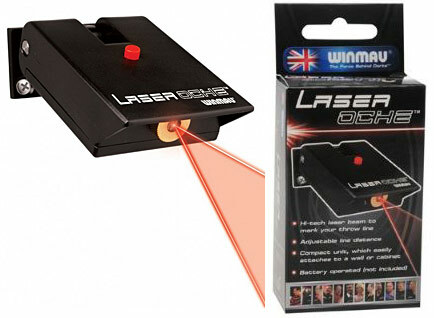 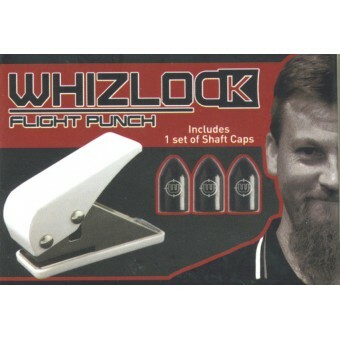 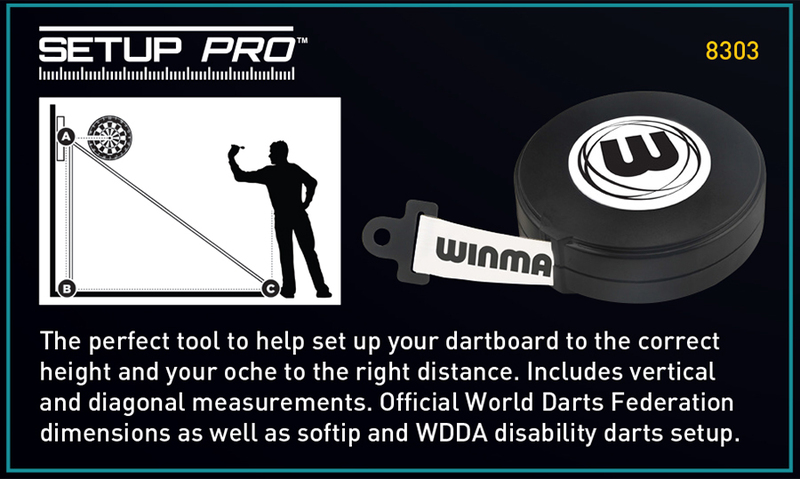 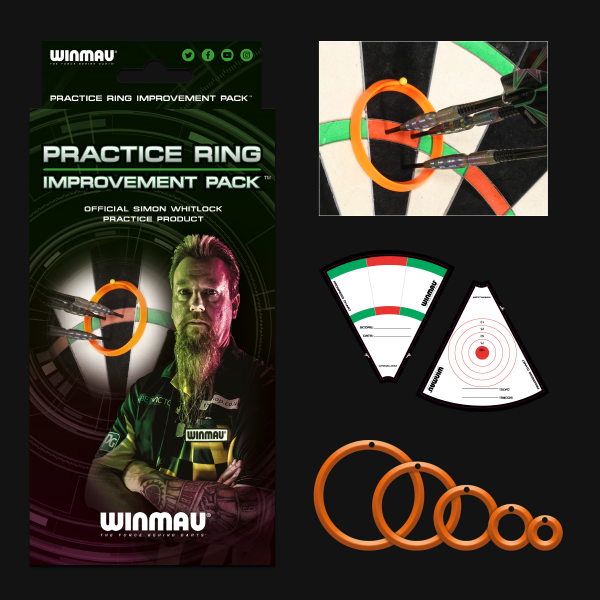 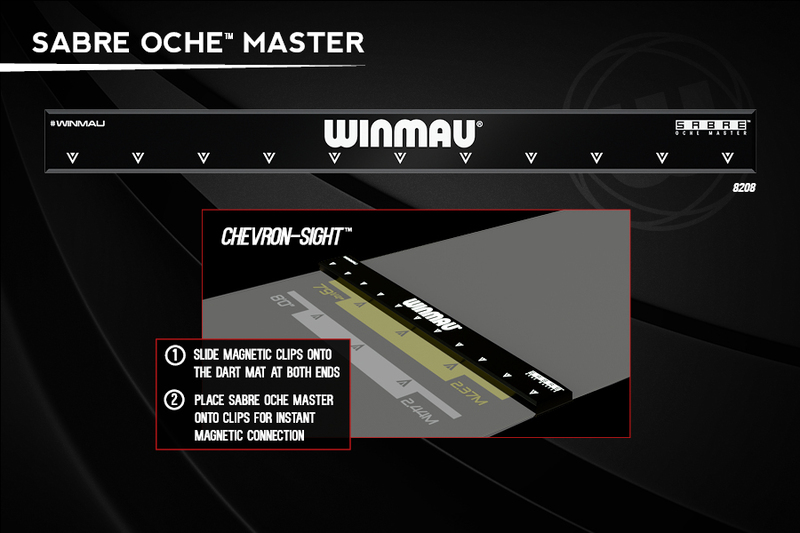 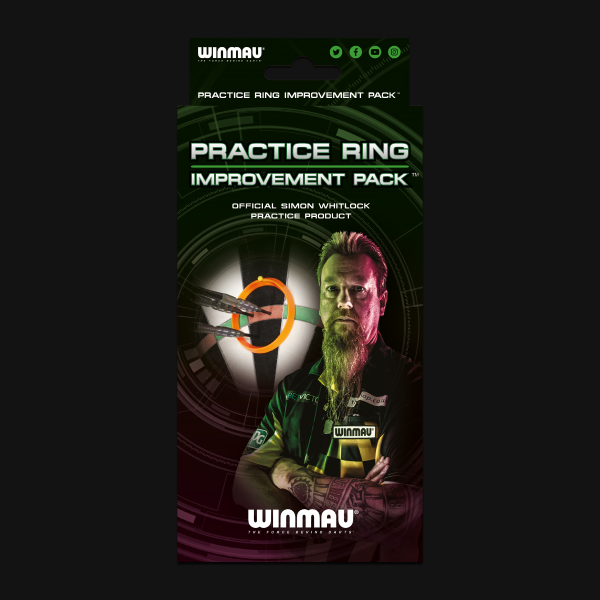 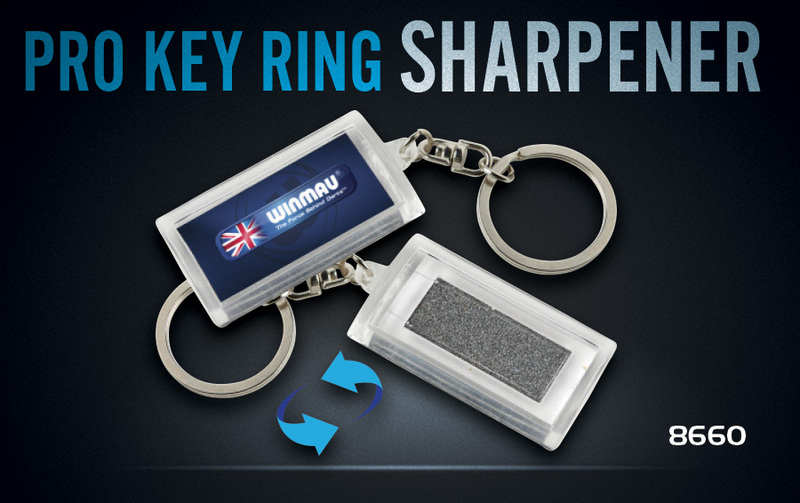 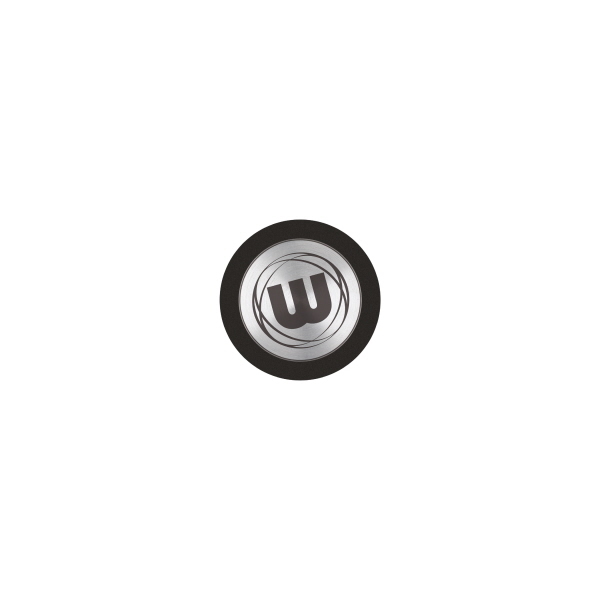 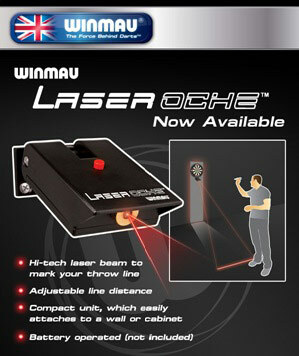 You can view our coaching / instructional video on winmau.com. 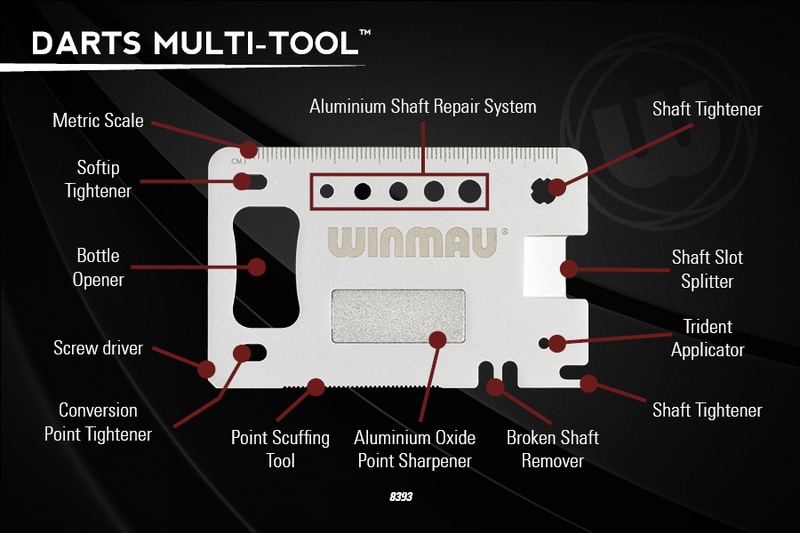 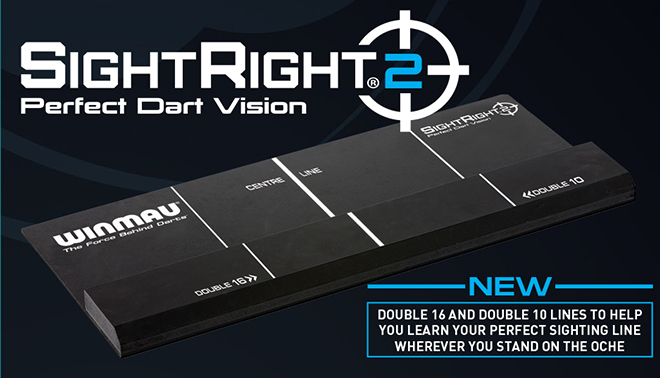 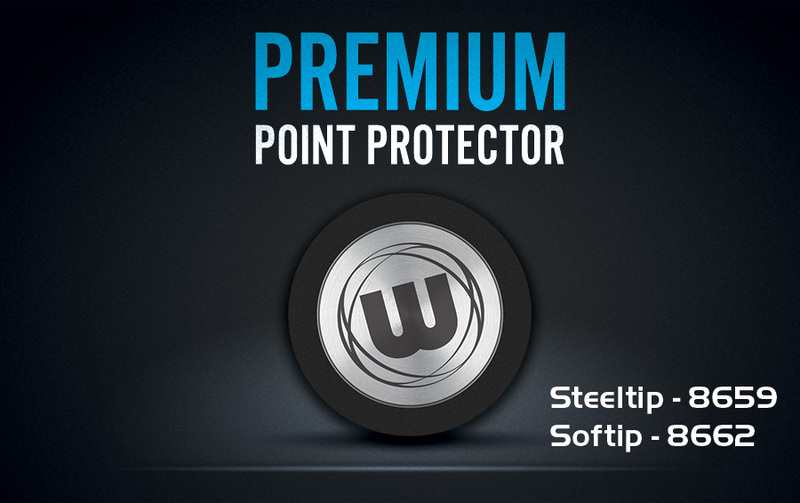 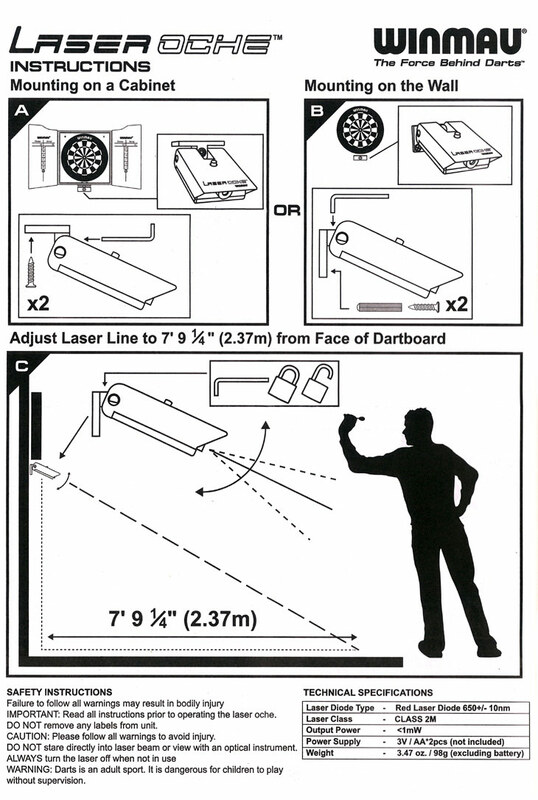 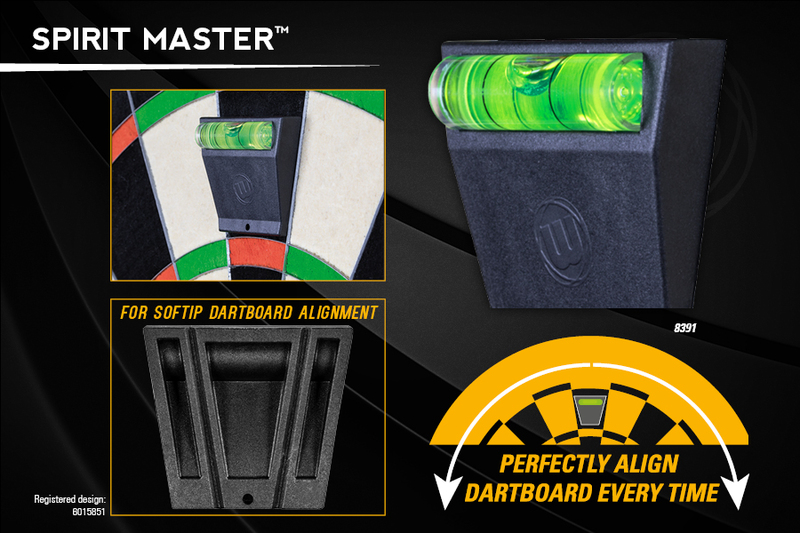 Perfectly align any steeltip or electronic dartboard every time. 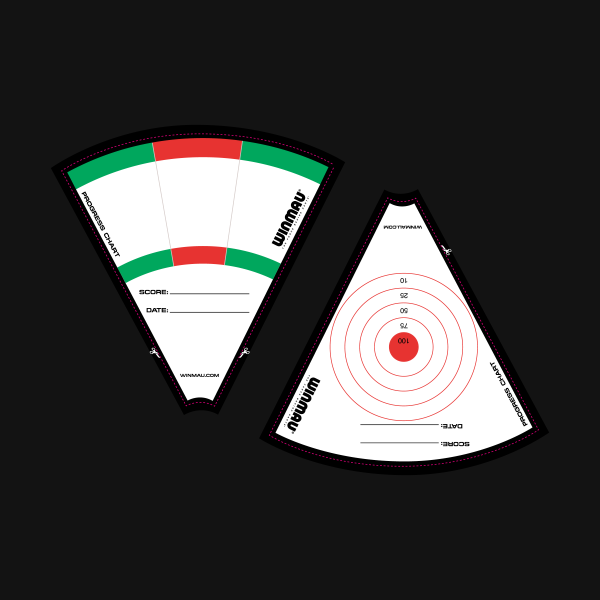 High visibility vial for simple and accurate dartboard alignment. 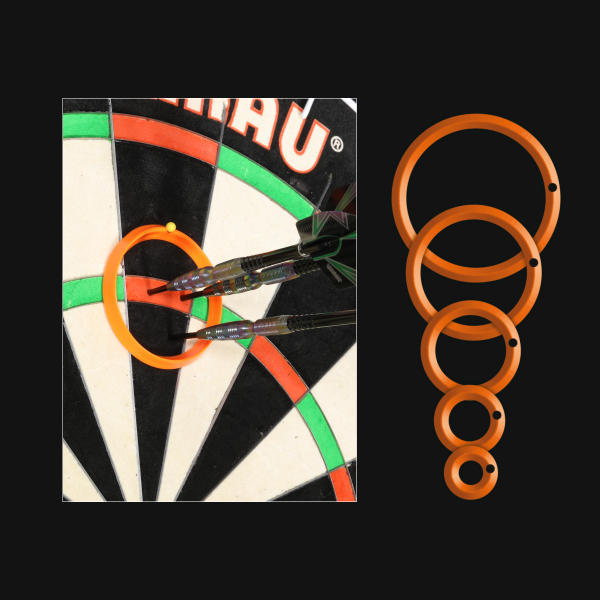 Rigid material maintains radial accuracy of +/- 0° 15’ 0” (DMS). 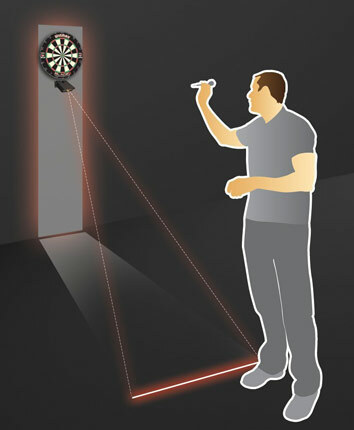 Unique radial tracks underneath for softip electronic dartboard web alignment.